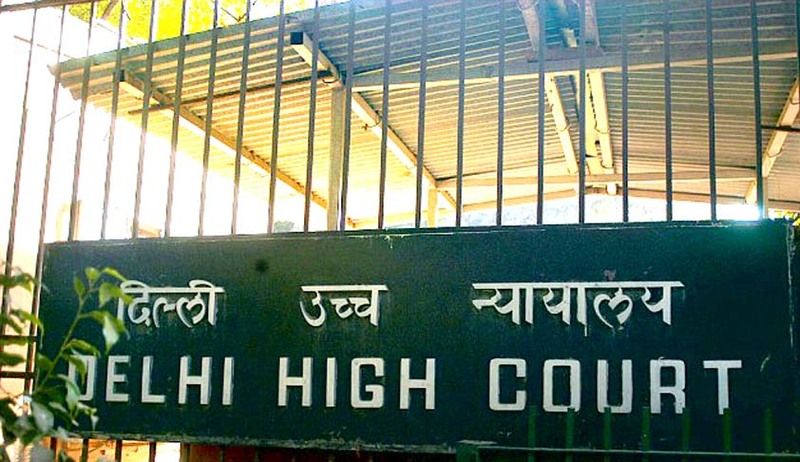 The Delhi High Court while disposing of a PIL, which was filed 18 years ago, has issued directions to ensure that the MPs, MLAs and the political parties, taking advantage of the clout enjoyed by them over the officials of the municipal, electricity, water, telephone and other facilities agencies, are not able to escape paying the dues. The PIL was filed in 1998 which brought Court’s attention to a newsreportthat a number of politicians and political parties in occupation of government accommodation allotted to them were in default of payment of electricity, water and telephone charges with respect thereto and that no steps were being taken by the municipal and other governmental agencies for recovery of the said public dues. Saying that the need of the hour is to ensure that at least the present MPs, Members of Legislative Assembly (MLAs) and political parties are not able to consume electricity, water and telephone amenities or the facilities at ITDC hotels or the facilities and amenities provided by other governmental agencies, without paying, the Delhi High Court directed the governmental agencies providing any chargeable amenities/facilities to the houses in occupation of the MPs, MLAs and political parties, whether such houses belong to the government or otherwise, to not allow arrears of more than of three months of said charges to accumulate and If the said charges are in arrears for three months, the facility/amenity/utility be disconnected. The Court in its judgment explained the delay in disposing of the petition, saying that ‘In the last nearly 18 years for which the petition is pending, this Court has endeavoured to make the public bodies to whom the monies were owed recover their dues by directing them to take resort to all means thereof. Alas, without much success.’ The court also observed in Krishak Bharat vs. Union of India that the zeal, which the same public bodies show to recover similar dues from other citizens not yielding any power, was found to be totally missing when it comes to recovery of dues from people in power.